UPDATE: Wed. March 23. 8:00 PM. 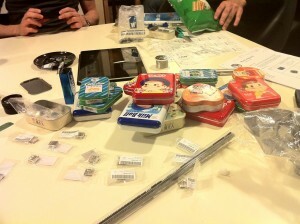 We’ll be meeting to put together the remaining kits at Boot.hk offices. Last night members of the Hong Kong Hackerspace, aka Hong Kong Hackjam, got together at the Boot.HK offices to undertake a quick project to help victims of the Japanese earthquake and tsunami. 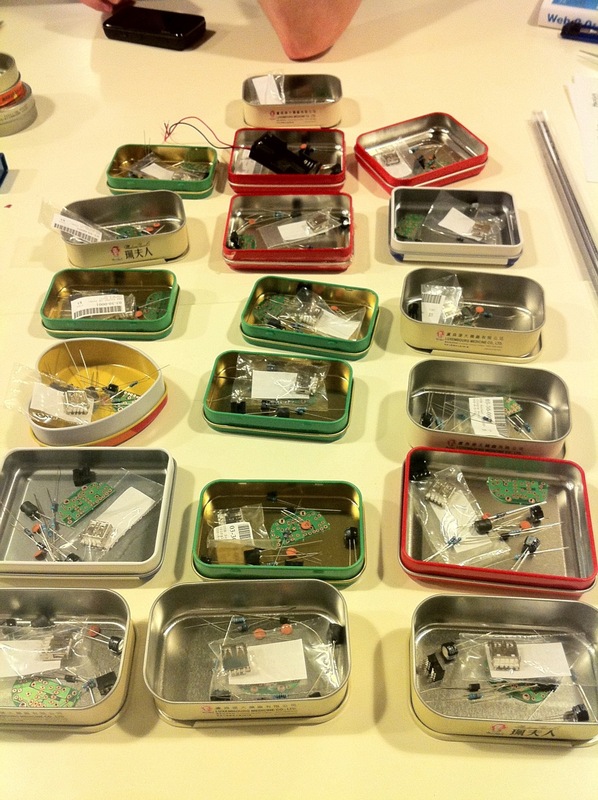 With electricity out in many parts of Japan, the call went out from the Tokyo Hackerspace community asking for help in providing lighting, networking and other electronic supplies for victims of the disaster. Here in Hong Kong we settled on the quick and easy (somewhat) task of building “Minty Boosts“. These are battery powered USB chargers that can be used with any AA battery to charge a mobile phone or other electronic device. 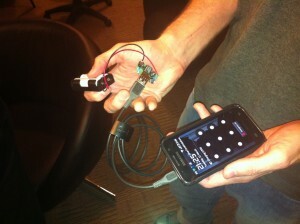 The entire hardware is soldered together and throw into a candy or mint box, thus the name “Minty Boost”. Over a dozen hackers and technology enthusiasts gathered last night to throw together some relief supplies that will be sent to Tokyo in the next day or two. Only a couple of the devices (mine included) ended up FUBAR, as is to be expected as some of us were not that experienced with a soldering iron. But many others were thrown together by are more hack-savvy members and were charging phones by the end of the night with great success. Here are some pics of the effort. 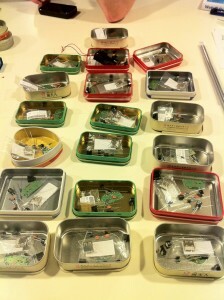 If you want to donate other supplies or time, check out the requests from the Tokyo Hackerspace. Awesome. Thank you all so much!